Hammer Time! 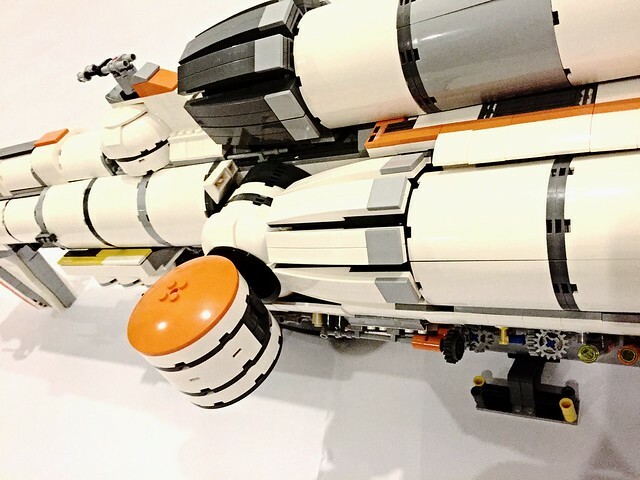 | Spaceship! Spaceship! Spaceship! 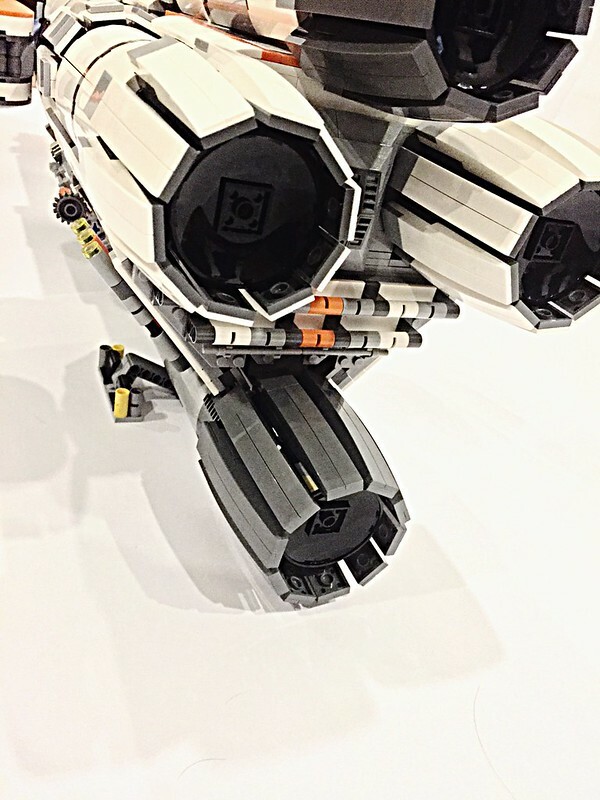 This entry was tagged LDD, microscale, MOC, star wars. Bookmark the permalink.